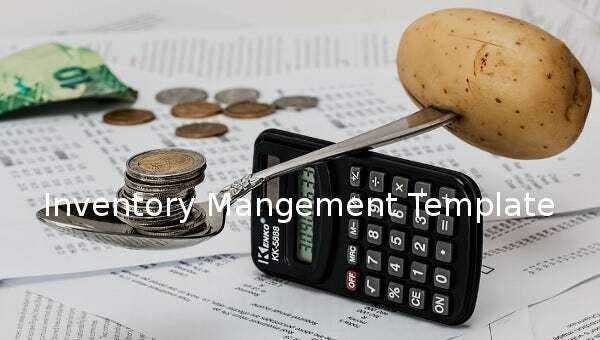 For those who have to deal in products and items, you need to maintain stock details and manage the inventory which is a time taking task if not done systematically and this is where the inventory management templates can help you. 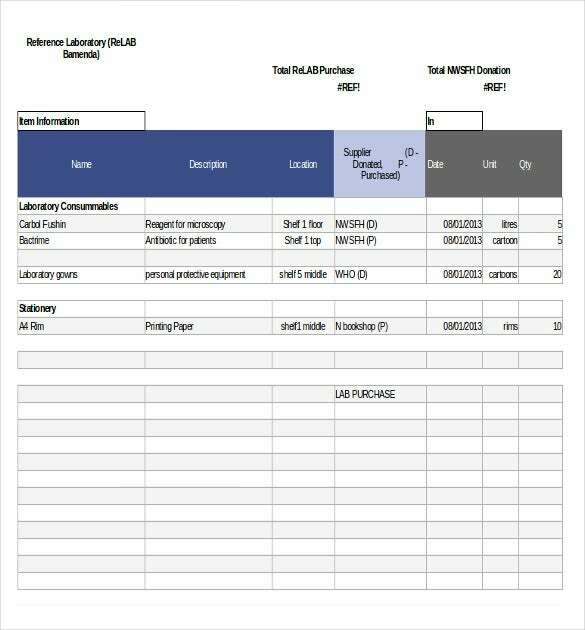 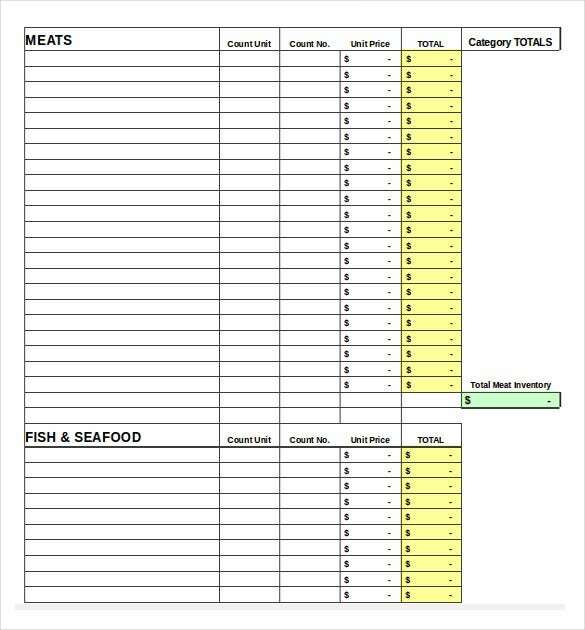 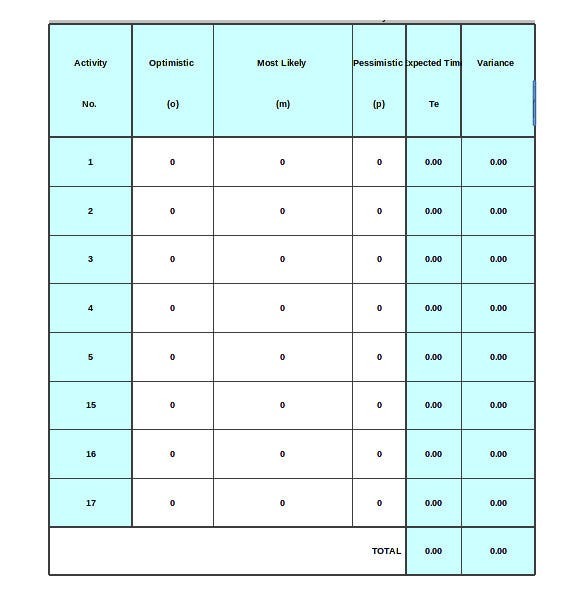 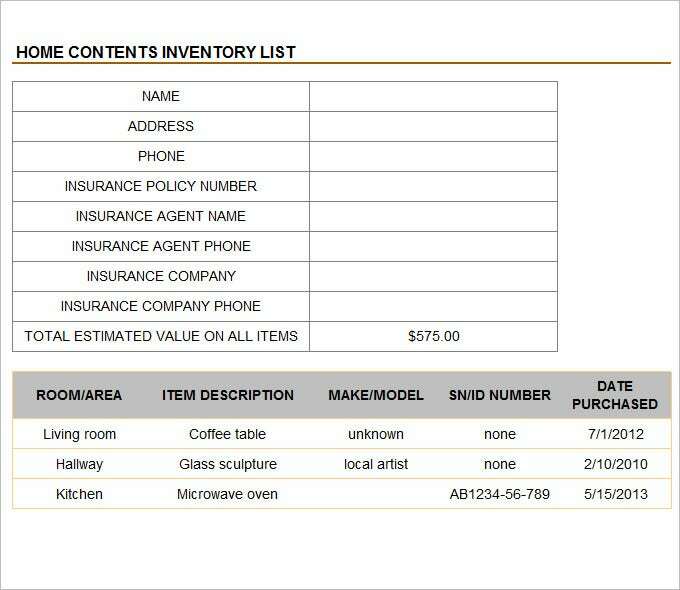 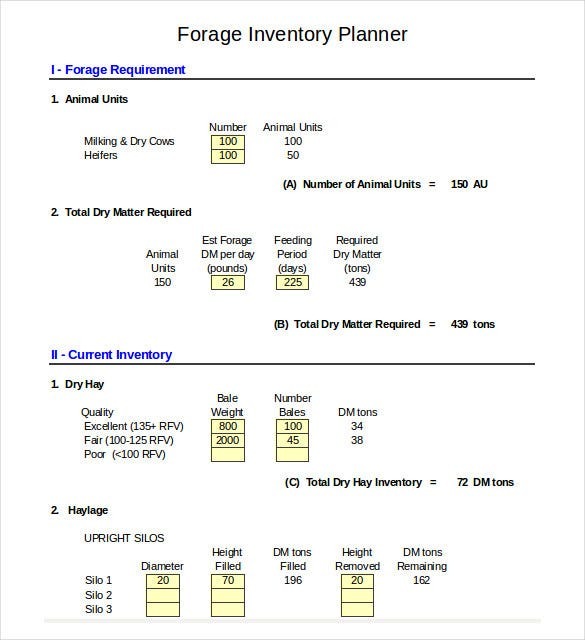 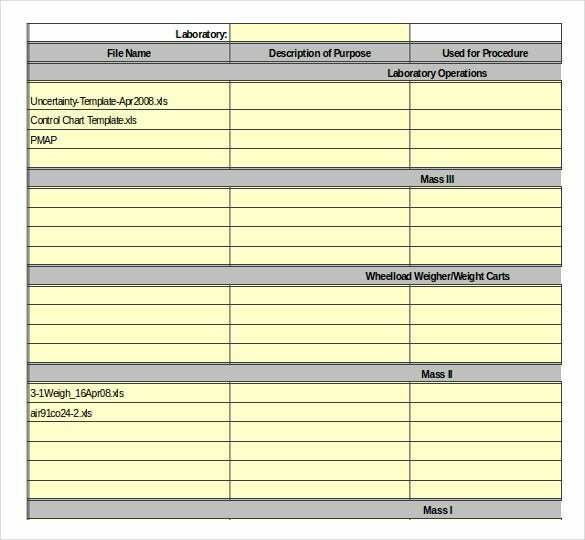 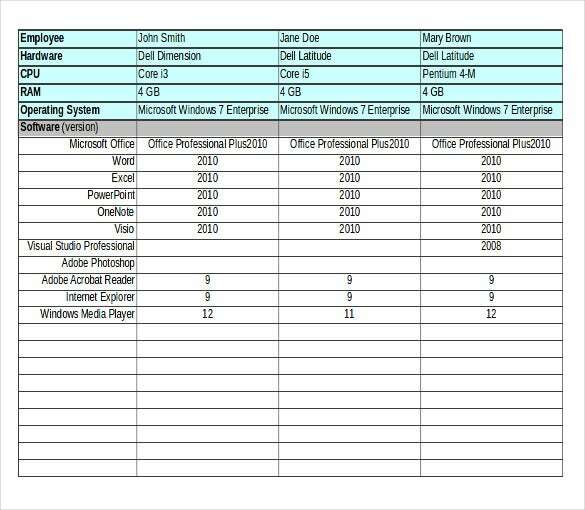 The inventory management templates are tailor made for a variety of inventory and you can use them directly by entering data.The inventory management template provides you with custom made formats and designs which ease the way you store your Inventory Check List Template and make changes to it in real time such that it is easier to read. 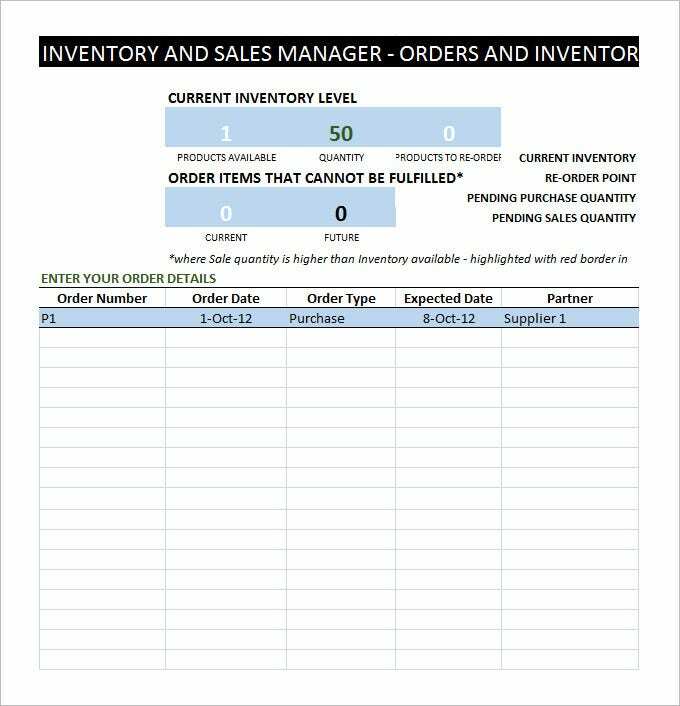 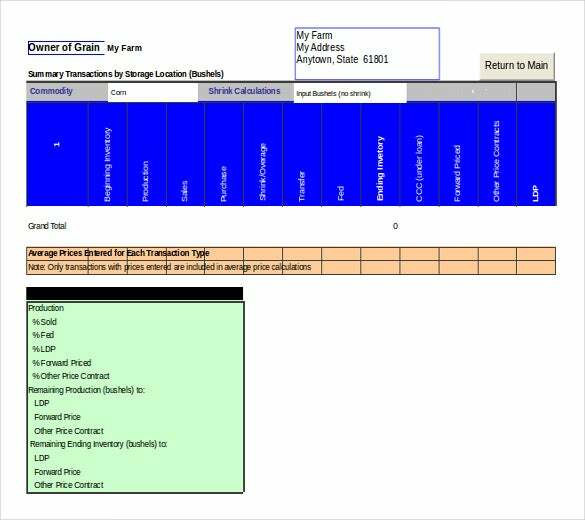 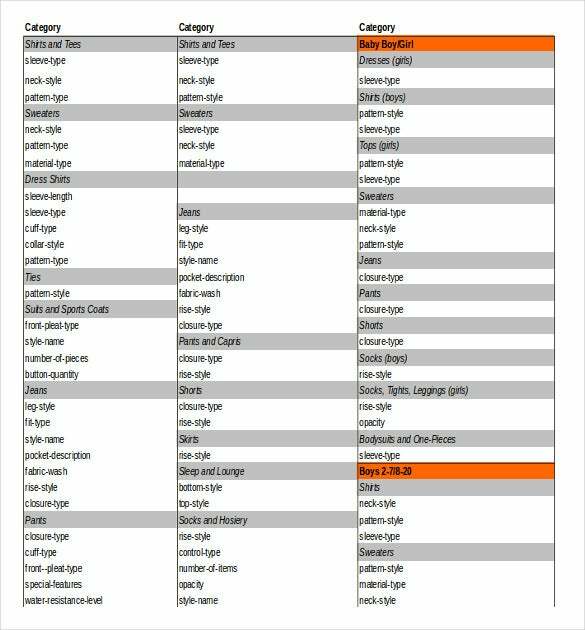 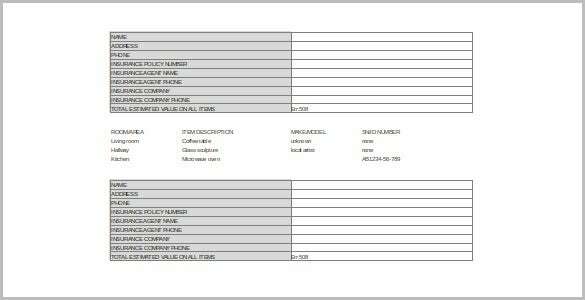 These free and premium download templates also allow you to keep a track of your inventory over a prolonged period of time. 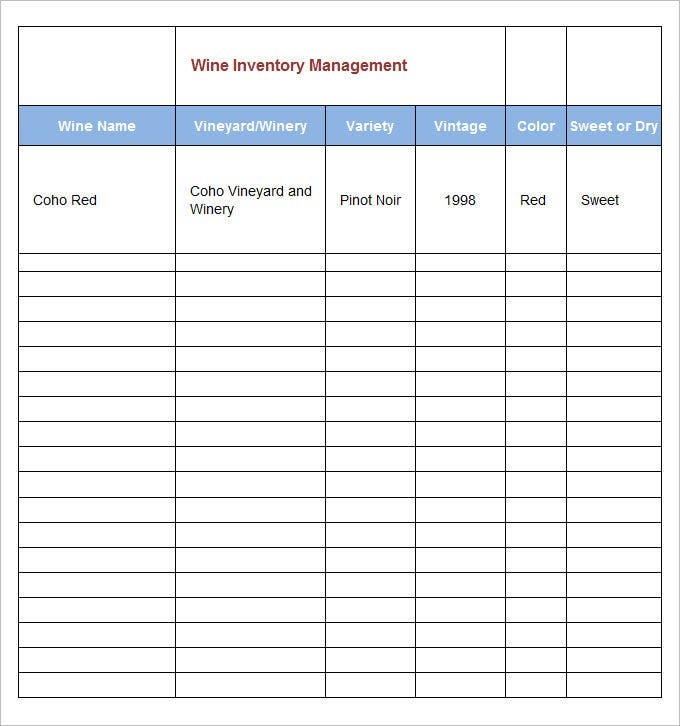 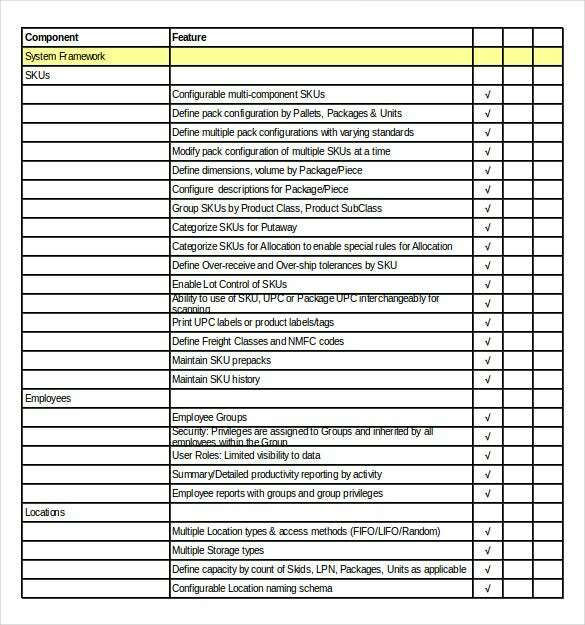 The best part about the access inventory management templates is that you can categorize products and items easily and maintain and manage the inventory individually. 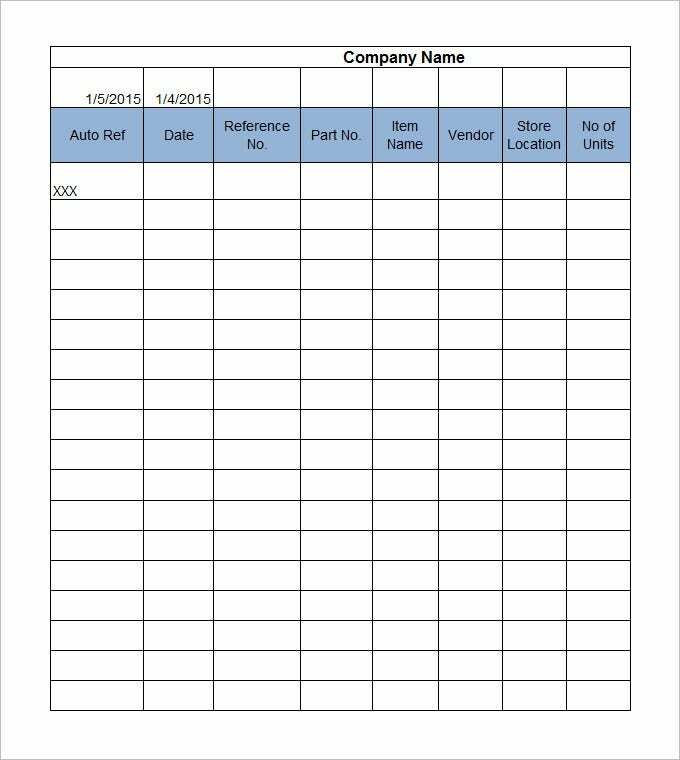 Also, you can customize the list by adding your own details and content at various places and make it as per your needs and requirements.You can refer Inventory Templates for all your needs.